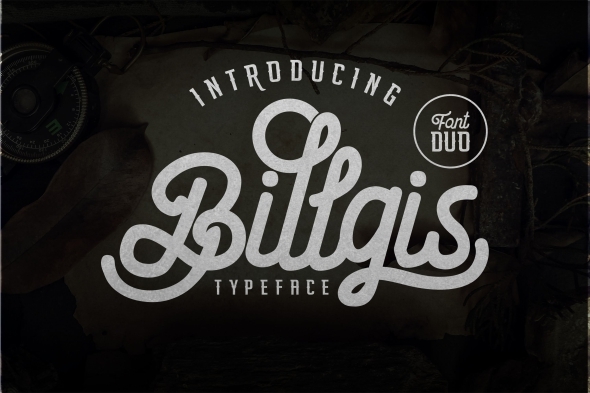 The Billgis is a striking font duo. Its handwritten style will give your design a natural feel. It’s perfect to make your design stand out and for adding an unique look.